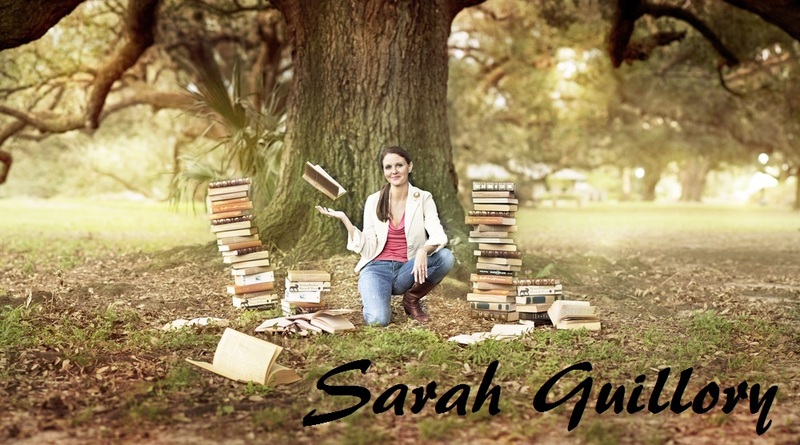 Sarah Guillory: IT'S TIME FOR PITCHWARS! And I'm a mentor! I’m also a teacher, author, runner, and avid reader. My debut novel, RECLAIMED, came out this past October. It’s a young-adult contemporary about three teens who come together as their families are falling apart. It won a Silver IPPY and the Gold Foreword Book of the Year in Young-Adult Fiction. I really like coffee. My credentials: I have a B.A. in English Education as well as an M.Ed. Since I'm an English teacher, I’ve pretty much spent the last fifteen years critiquing writing. I also have two amazing critique partners whom I’ve been working with for the past two years. I believe very strongly in constructive criticism, so I will not lie to you about your work in order to make you feel better. As a writer, I want complete honesty from critiques so that I can improve my craft and turn out the best possible work. My job as a mentor is to push you to be your very best, and that won’t happen if I’m not completely honest with you. That being said, I will never point out weaknesses without also shining a light on the strengths. I love complex characters and strong writing. I want an engaging voice with setting that feels like character. I love stories that give me a satisfying ending, but if the characters are done well, I should also feel as if there are many more stories within those characters. I want to feel like I can step inside the world you’ve created. I want to be able to imagine your characters living complete lives outside the pages. And I’m a sucker for pretty words. Contemporary: This genre has my heart. I love dark and twisty, but points for making me laugh. I’m not a huge fan of mean girls simply for the sake of having them or “girls who aren’t like other girls.” I would love to see strong female friendships (in any genre), and I do love me some swoony boys. Recent contemps I enjoyed: Behind the Scenes, The Sky is Everywhere, Everything Leads to You, and Aristotle and Dante Discover the Secrets of the Universe. Magical Realism: This is a hard one to do well, but man do I love it when it is. My favorites are One Hundred Years of Solitude (duh) and The Shadow of the Wind. I also adored Savvy by Ingrid Law. Historical: I enjoy a good historical and would love to see one from a time period that is usually neglected. I recently loved Born Wicked and Star Cursed, which are really more alternative history (with witches), but I loved them because they immersed me in the world and had a strong female lead with equally strong, badass friends. Also kissing. Science Fiction: Not sure I’m the person for hard-core science fiction (whatever that means, right), but I loved Across the Universe by Beth Revis. Would love a YA version of Firefly. I also have a thing for doomsday – think King’s The Stand or movies like Outbreak and The Day After Tomorrow. I’m also interested in steampunk and, as mentioned above, alternate history. No matter what the genre, I'm only looking for young adult. I know how scary and exciting this can be, and I also know just how subjective. I applaud you for having the courage to share your writing with a stranger and for allowing that stranger to pick it apart. Congrats on having the strength and drive to improve your craft, and not being afraid of hard work. Now pick me - Gus will be sad if you don't. I think I will pick you! Mostly just because of Gus though, as I have two dogs. Plus my name is Sarah and you spell it right. :D Oh, and back in the US I work in education, so there's that, too. In all seriousness though, it's because I write realistic YA. Any advice for pitch wars? Never done it before. Hi Sarah with an H! Thank you! Gus is definitely the bigger draw than I am. :p As far as advice, it looks like you are starting off well. Research the mentors to make sure you choose ones that will be the best fit. Then spend time making your query and first page the best it can be. I would also make sure to tweak the first few chapters. I will probably ask to see more if I'm interested. 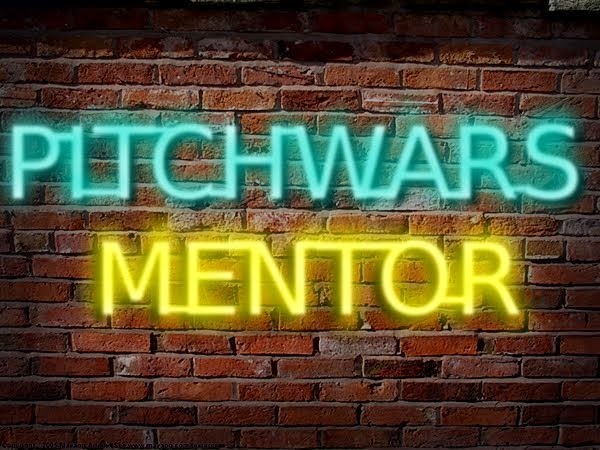 There is a lot going on with Pitchwars, but in the end, the work will speak for itself. Good luck! Do you like epistolary novels? Would you be interested what I like to call Romeo and Juliet in modern Belfast, Northern Ireland? It's a first person YA novel with two POV and also features grief and loss, complex family issues, and a hint of sectarianism. Thanks for considering!